With Eric Lem & Jessica Gray! 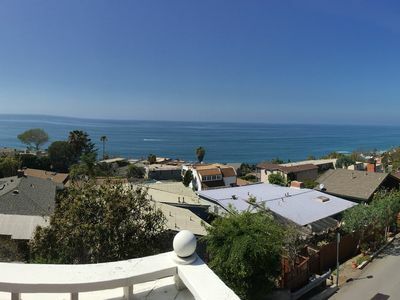 Beautiful Laguna Beach Property Coming soon! Copyright © Olsen Premier Properties & Investments. All Rights Reserved.